If you struggle with substance abuse, you’ve probably heard some version of this misinformed thinking from people in your life. The truth is, addiction is a chronic disease with physical and psychological causes. Overcoming addiction is extremely difficult and it requires comprehensive support. Even if you know that you need help to treat your addiction, you might not be ready to commit to a residential program. You might be worried about the cost, the time required, or what to tell others about where you will be. The truth is that there will always be an excuse for ignoring your substance abuse problem. Every day that you fail to act, more damage is done to your physical health, relationships, and finances. Investing in an effective residential treatment program now will save you time and money in the long run. If abusing substances has been a big part of your day-to-day for a long time, using is probably associated with many aspects of your life: stress from work, unhealthy relationships, and social events. 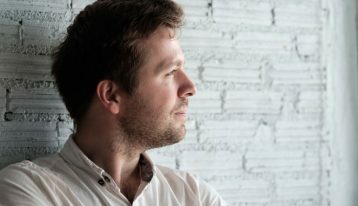 Residential treatment offers a unique opportunity to isolate yourself from the daily temptations that contribute to your addiction. At a recovery center, you can focus your full attention on the hard work of getting better. The Substance Abuse and Mental Health Services Administration estimates that nearly 7.9 million Americans have both a mental health disorder and problems with substance abuse. Addiction is often linked to depression, anxiety, and dealing with past trauma. At recovery centers that offer holistic treatment, such as Ranch at Dove Tree, treatment focuses on the whole person. Addressing the psychological and emotional causes of substance abuse is a key part of achieving lasting sobriety. For many residents, treatment starts with detox—the process of getting all of the alcohol or drugs out of your system. This process is a necessary part of getting sober, but it can be painful and even dangerous. Residential programs employ trained staff members who can monitor you throughout the detox process and keep you as comfortable as possible. As recovery continues, 24-hour staff support will give you the opportunity to develop sobriety in a safe space. Recovery from substance abuse is hard in many ways, but it can be particularly challenging if you feel like no one around you can understand your experience. Joining a community of people who have also struggled with addiction, and who are committed to getting better, provides you with a support network of people who can relate to what you are going through. The duration of a residential program offers a great opportunity to develop meaningful relationships with counselors, registered nurses, and advocates who are knowledgeable about addiction. These professionals have experience guiding others through the treatment process and are well-placed to support you throughout recovery. Committing to a residential treatment program may seem daunting, but you owe it to yourself to take your recovery seriously. 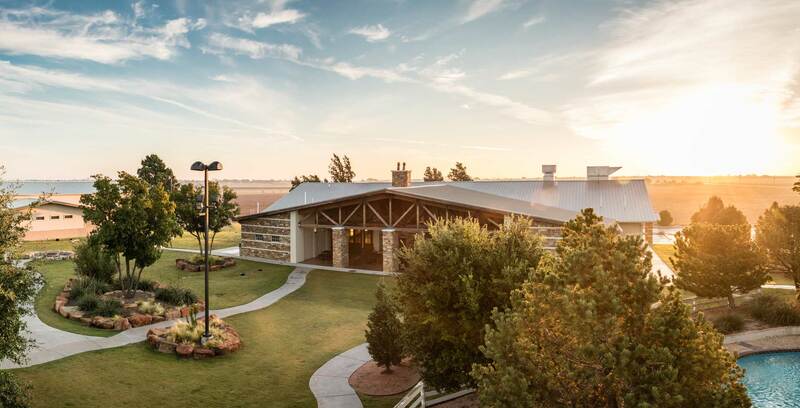 At Ranch at Dove Tree, our caring, professional staff will provide a safe and supportive environment for your recovery. If you want to learn more about residential treatment programs, reach out to us today.